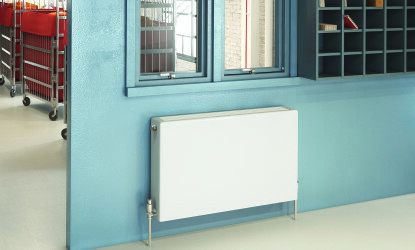 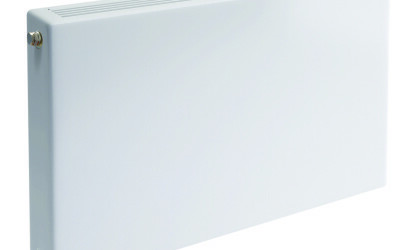 Stelrad’s standard Planar design radiator has rapidly become a favourite within the commercial market. 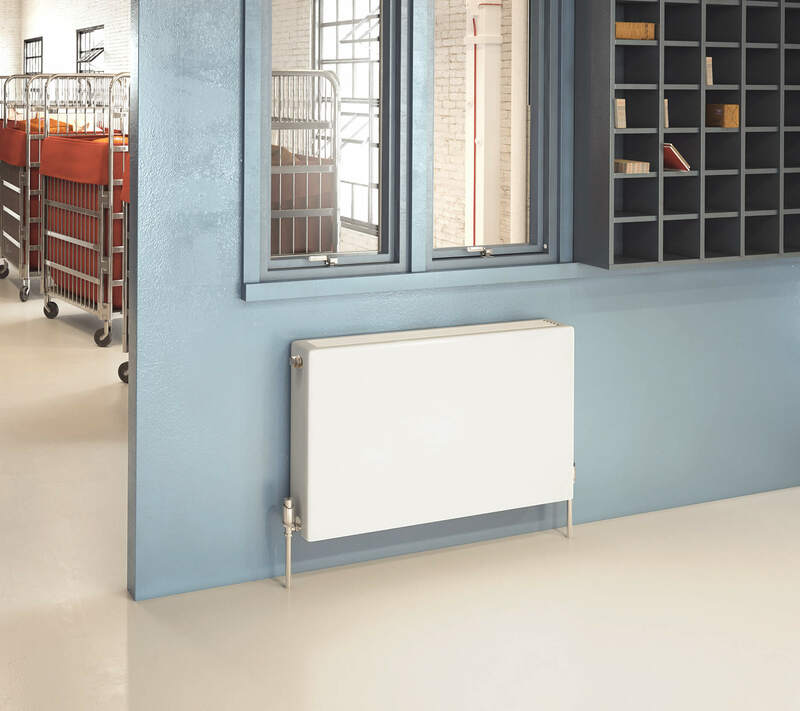 The new heavy duty version offers the same slim, flat fronted good looks and exceptional performance as the standard Planar that has in particular been a big hit with commercial buildings. 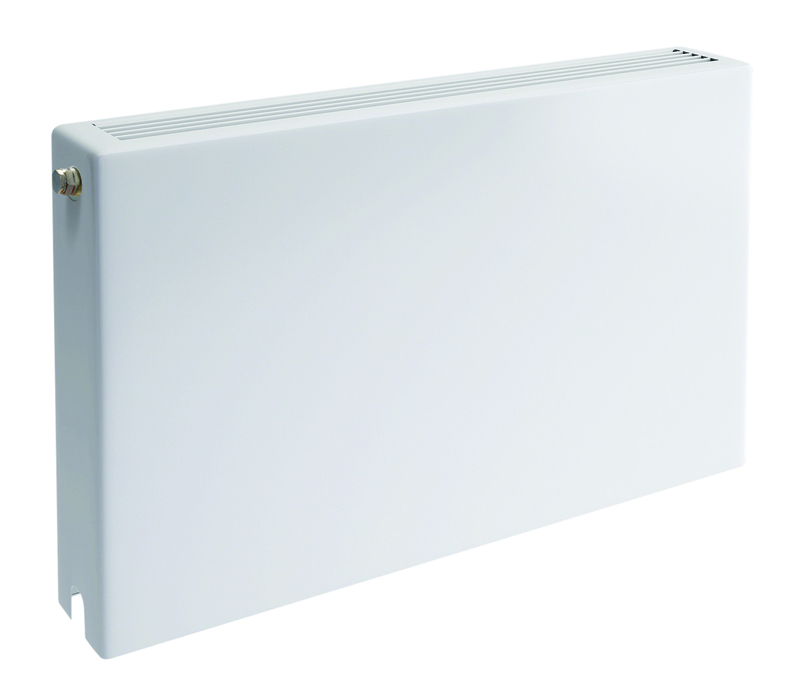 But this Heavy Duty Planar, is supplied with a one section, 2mm thick integrated steel fascia, with side panels and top grille, designed to survive in a busy commercial area.